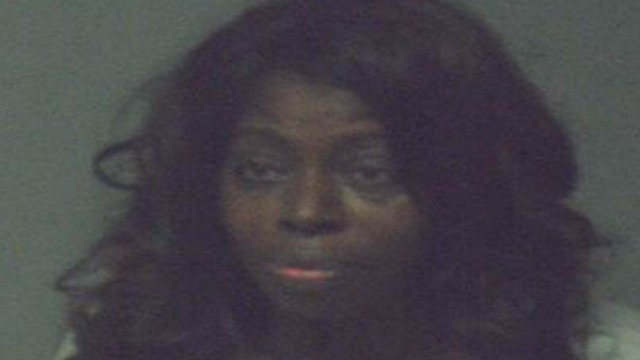 Angie Stone Arrested! Knocks Daughter's Teeth Out! Angie Stone Arrested! Knocks Daughter’s Teeth Out! Grammy Award winning R&B singer Angie Stone was arrested Monday in Georgia for domestic aggravated assault … and the victim is her 30-year-old daughter. See what happened yesterday in Dekalb County and see pictures of Angie’s Daughter with her front teeth knocked out.